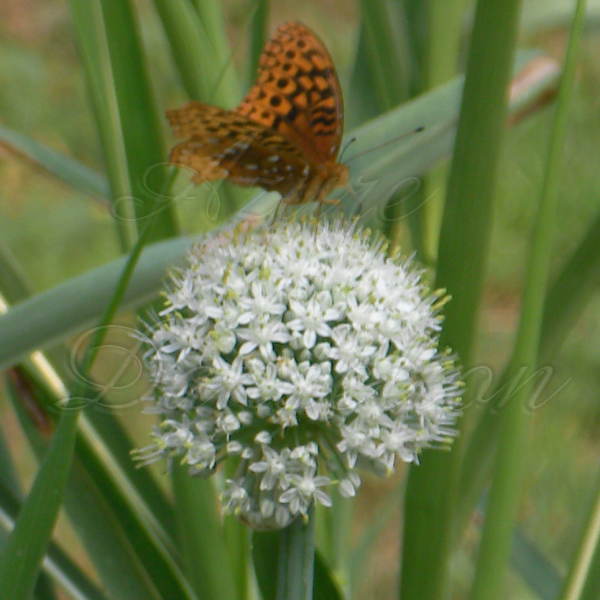 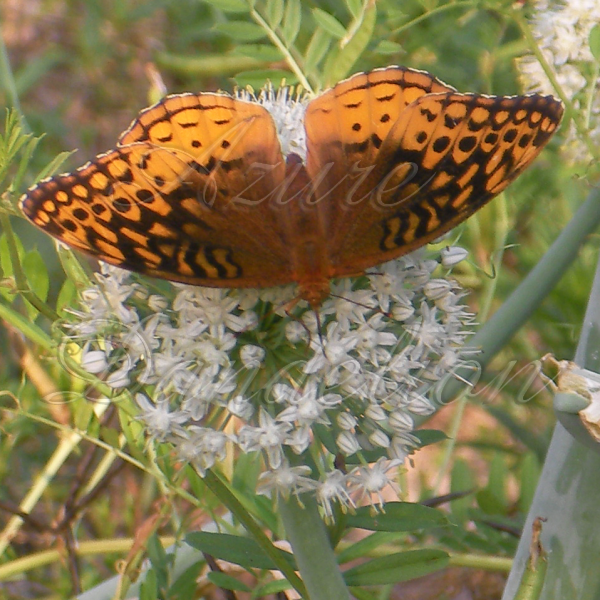 Not only are Walla Walla Onion great for eating, but also for attracting butterflies. 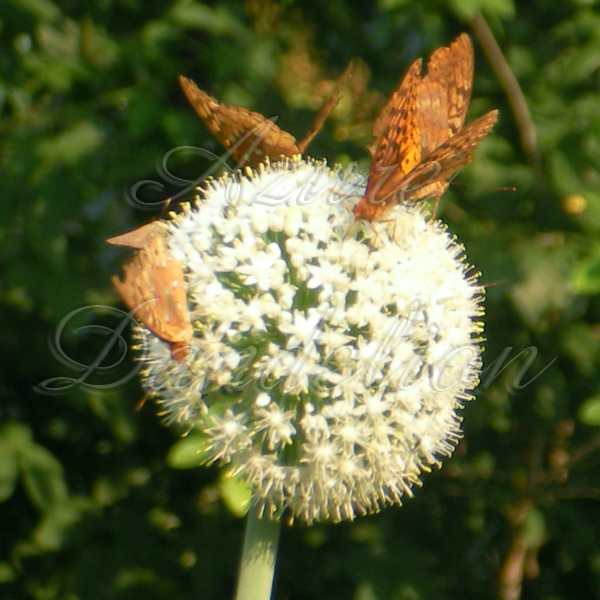 When our Heirloom Walla Walla Onion started blooming the butterflies went crazy over the big white blossoms. 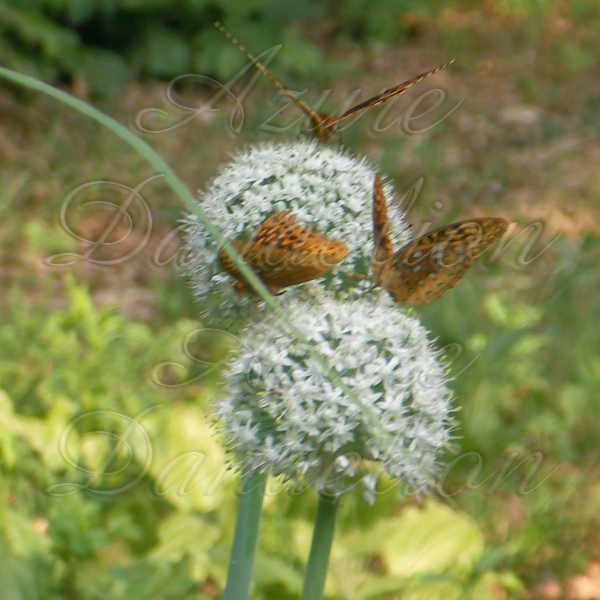 If you live in cooler Northern climates you should sow in fall or early spring. 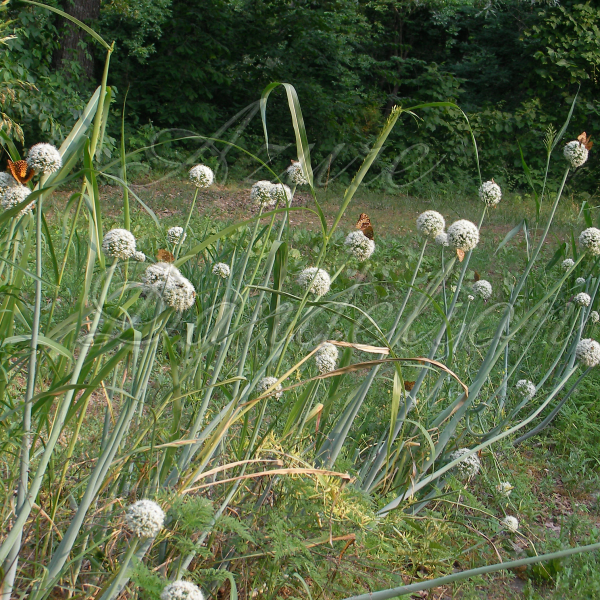 Walla Walla Onion can be grown as a winter crop in the south.